The wide world of food is coming to Christopher Kimball’s Milk Street Radio in October 2016. From street food in Thailand to a bakery in a Syrian refugee camp to how one scientist uses state of the art pollen analysis to track the origins of honey (and also to solve cold murder cases), Christopher Kimball’s Milk Street Radio goes anywhere and everywhere to ask questions and get answers about cooking, food, culture, wine, farming, restaurants, literature, and the lives and cultures of the people who grow, produce, and create the food we eat. Christopher Kimball’s Milk Street Radio travels the world to discover how food and cooking are changing lives and cultures, from $13,500 melons in Japan and computer-generated cookie recipes to the home cooking of Ina Garten and Egyptian fast food in Berlin. 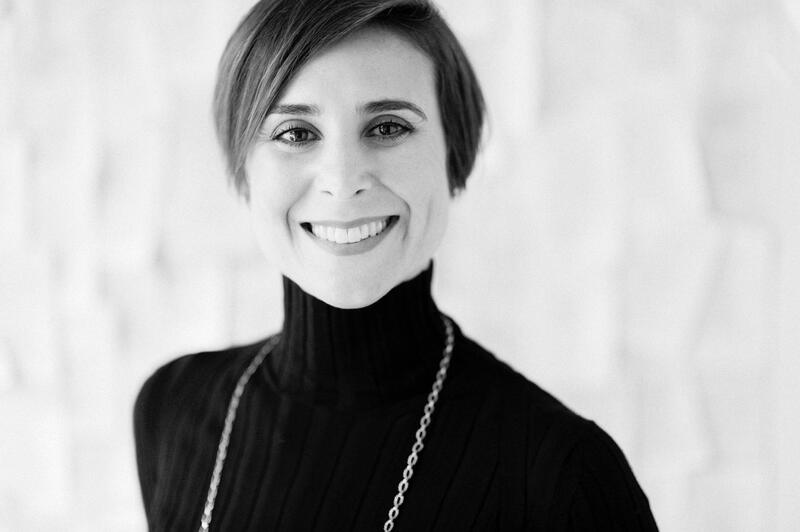 With a five-star cast of contributors including Sara Moulton (long-time public television host and cookbook author), Adam Gopnik (contributing writer for The New Yorker), Dan Pashman (host of The Sporkful podcast) and host Christopher Kimball (founder of Cook’s Magazine, long-time public TV and Radio host, and founder of Christopher Kimball’s Milk Street). 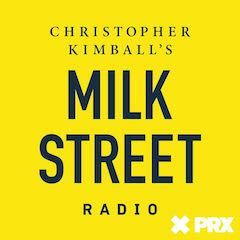 Christopher Kimball’s Milk Street Radio is distributed by PRX and recorded in the studios of WGBH.